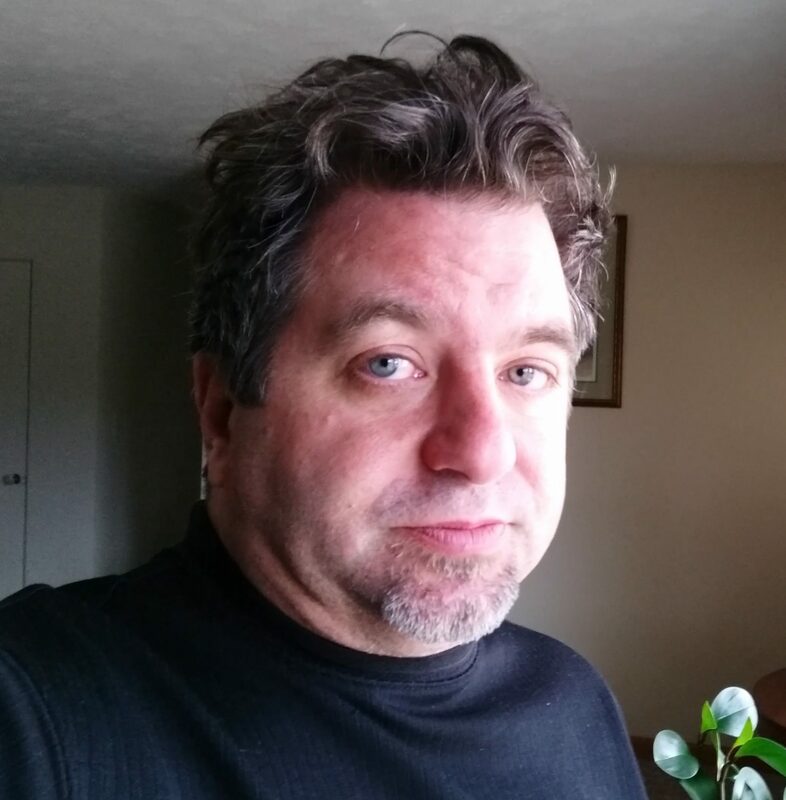 Allen Stanfield is a marketing consultant who works with small to medium sized businesses to help them find their target markets and generate sales. His purpose is to market his client's businesses in the most productive & cost-effective ways. 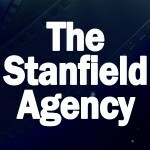 What is The Stanfield Agency? The Stanfield Agency was launched in 2002 when Allen came back home to Illinois after a successful career in marketing and advertising in Southern California. The Stanfield Agency handles all aspects of Internet marketing for clients all around the US. Allen first began marketing in the late 1980's. His first client was a dentist. He soon took on other small business owners as clients in the cornfields of Illinois, where he grew up. In 1990, Allen moved to Los Angeles where he worked for a market research firm, flying all around the US presenting market research to clients and consulting with them to use their research results in advertising. Allen also worked for an integrated marketing company in Los Angeles. He managed teams of 10 to 40 market researchers, lead generation specialists, and designers for clients in the Fortune 2000. Allen and his teams wrote, conducted, and analyzed market research surveys, generated leads, and provided other marketing support for companies such as Nortel Networks, Motorola, Williams Communications Solutions, and Ross Perot. Allen worked his way up to Vice President of another marketing and advertising firm where he often traveled to Silicon Valley, bringing in new accounts while managing large campaigns for clients. His campaigns included market research, creative development, email and direct mail, and lead generation for Silicon Valley start ups as well as established businesses in the high tech industry. Allen came back home to Illinois and established The Stanfield Agency in 2002. Since then, he has worked almost exclusively on various forms of Internet marketing for clients, and has continued to work on "real world" projects, as well. Allen and The Stanfield Agency have clients in the dental industry, the insurance industry, manufacturing and hospitality - from start ups to turn-arounds. Allen traveled to Egypt, Israel, Greece, and Morocco after college and before he began his marketing career. He climbed the Pyramids, stayed on a Kibbutz, and hitchhiked throughout Egypt, Sinai and Israel for over a year. This allowed him to pursue his interests in ancient culture and anthropology, which he had studied in college. When Allen lived in Los Angeles, he studied at the American Film Institute. He has written 6 screenplays, and still writes screenplays in his spare time. He played in bands as a musician around LA for a while, having played drums since he was 12. Today Allen is interested in Plato and other philosophies, cinematography & editing, screenwriting & all kinds of modern Internet culture. Allen consumes books, movies, and TV shows and deconstructs them fully, for fun. What Do People Say About Working With Allen? "Allen bases every business relationship on respect--for the client and for his marketing team. At Patrick Marketing, he delivered thorough assessments of clients' marketing needs and cost-effective, creative programs to produce results. Allen supported and guided co-workers to inspire best efforts and celebrated every success. You can see this positive spirit in his agency today." "We worked with Allen... and I knew him to have a positive, thoughtful and supportive spirit among his colleagues and clients. He surely was dedicated to serving clients very well, and while he took his work seriously, paying a good amount of attention to important details, he also had a good sense of humor about things." "Allen is a really great guy who definitely knows his stuff. He hired me into a job as a market researcher, was an awesome mentor and cared about our success. He recognized my ease at talking with highly technical decision makers and moved me up on his team believing in my ability to change minds and show why we were different even before I did. I will always be grateful that he challenged me to do more and be my best. If you need a knowledgeable motivator, who is savvy and ferociously dedicated to his clients and his word of honor, you need Allen Stanfield."